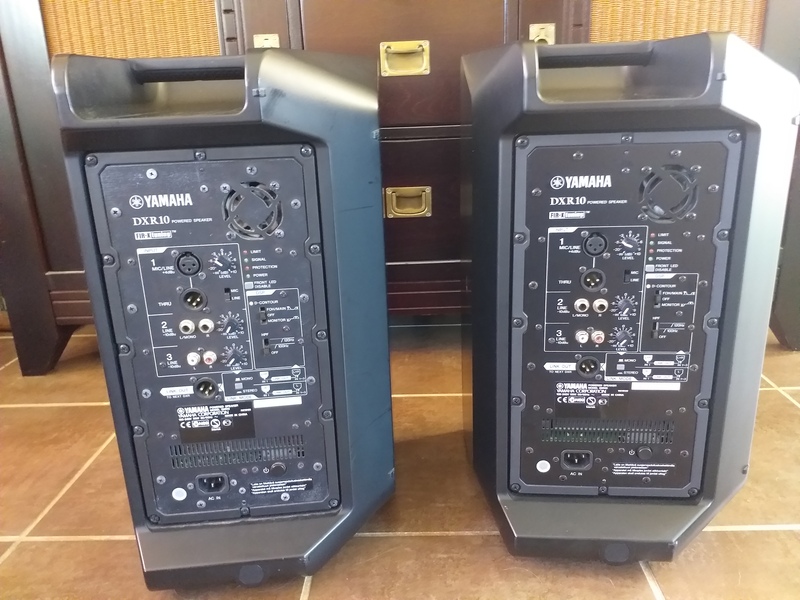 DXR10, Powered PA Speaker Cabinet from Yamaha in the DXR series. defre2's review (This content has been automatically translated from French)" Very good speakers"
Using DJ nights in reinforcement stripe background with DXR15 more Sub. Rehearsals Blues-Rock group singing, singing façade small places and back when DXR15 front is used for sound to all instruments, outdoor example. I like the sound definition for a model of this price, the bass that are present for a 10 "horizontal dispersion which ensures good return out of the shaft. 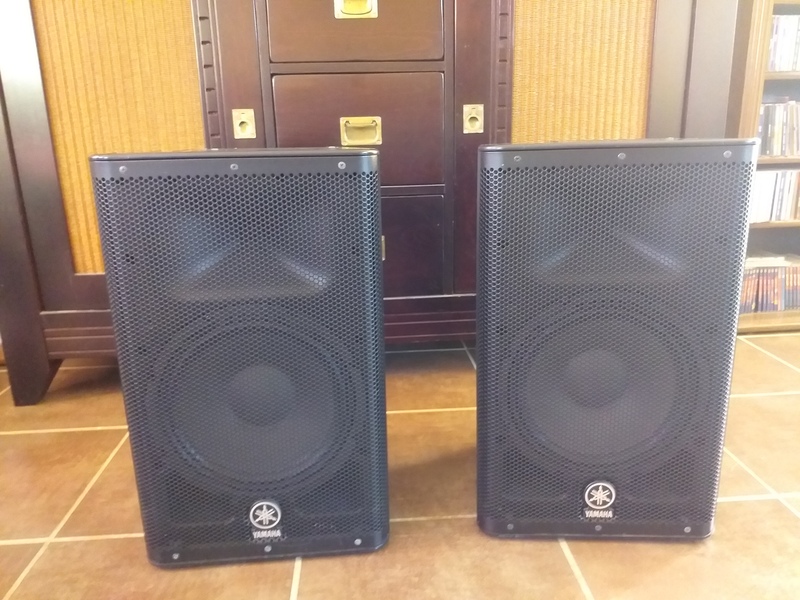 Compared to DXR15 I also find that the connection between frequency woofer and compression is more balanced, smooth, as the 10 "is more comfortable on the lower midrange. The extensive rear connectors: XLR mono, Jack and RCA mono or stereo signals to share with another speaker out via the link, very useful when diffuse background music from a player at a cocktail party. The recess and weight, as the other models, which allows the double well of the bow to the audience. I'll just say that at the covers, I bought RCF models 310A and mm if pregnant float a bit once packed, the opening front / rear system is compatible with the enclosure mounted on foot .. . which is very useful in case of risk averse! 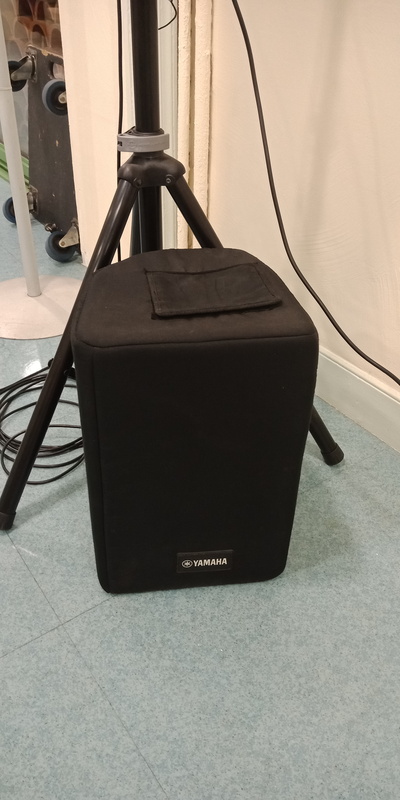 Batt-Man69's review (This content has been automatically translated from French)" Perfect compact enclosure"
Recently purchased for use with a Yamaha subwoofer - DSR 118W aillant tested in other brands like HK. An ideal set for the concerts of small groups. 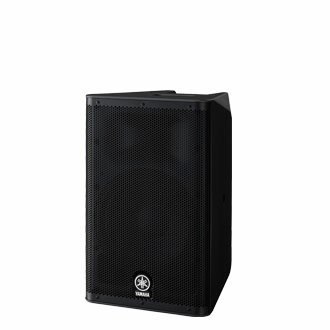 Used without cabinet in repeated for voice with guitar equipped with big Marshall 4 x 12 lamps for rock music muscled. These speakers are like little bombs. His Hifi, good bass present a general clarity and potato hell. One of the best quality / price ratio on the market, they are not ashamed to face the HK category. I trust Yamaha for over 20 years in PA, mix, Hifi and battery and I am still as bleffé. For covers of Stagg SPB-10, they are perfect, you'd think they were designed for this model. 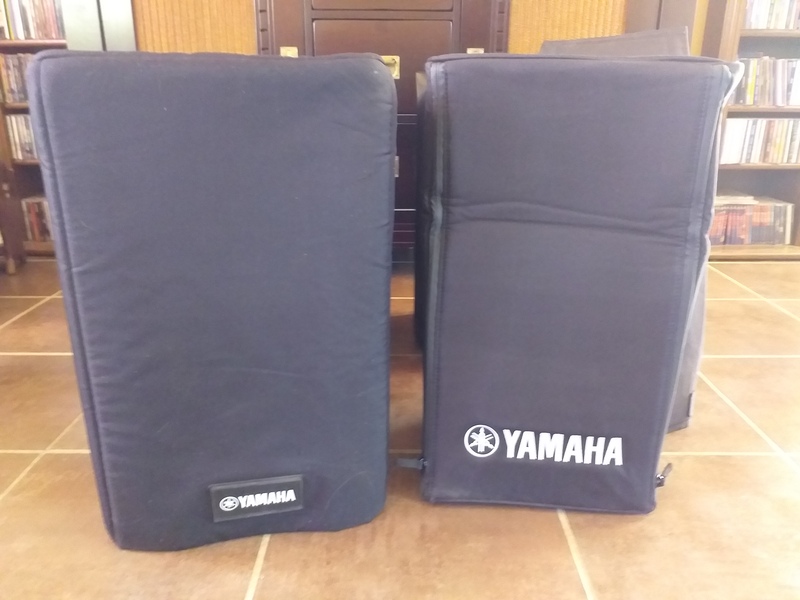 Half price Yamaha origins. Strong practices as usual. Taigong's review (This content has been automatically translated from French)" Good versatile speaker"
For 1 year. Using the front box with DXS12 complement. 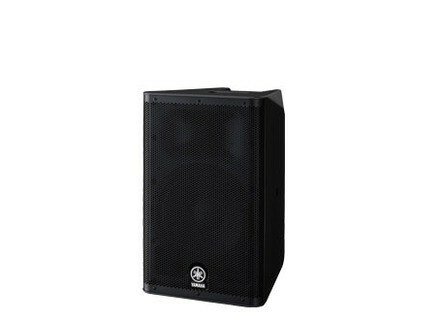 Good speaker with good sound reproduction fairly neutral. The connectors are standard with some tweaks to the rear of the enclosure that adjust the sound. sunsetorchestra's review (This content has been automatically translated from French)" it sounds fabulous!" I use it for almost a year actually sounds very good down is surprising for the size of the enclosure either back or across the system is equipped with a processor and a monitor function which allows to recover the ground effect. Two positions for the set up (straight or angled) small regret nothing to tighten the speaker on one foot all done a dozen kilos all in a cover at stagg hair cell dimensions and finished mals back.